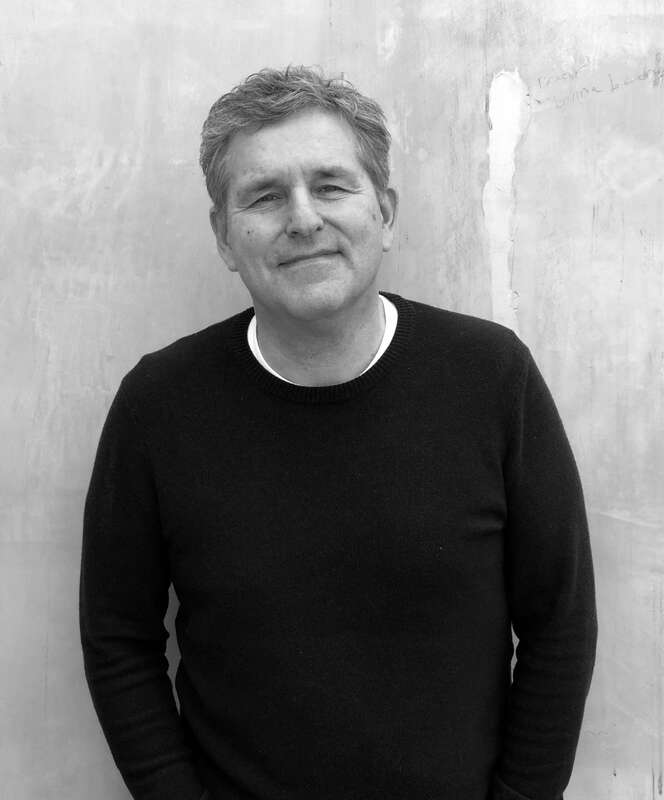 Marc has been the head of the Strategy department of TBWA\NEBOKO in Amsterdam for the past ten years. He is involved in the whole client base, but particularly responsible for Albert Heijn (AholdDelhaize), Pickwick Tea & Douwe Egberts Coffee (Jacobs Douwe Egberts), Unox (Unilever), Aegon (Financial Services) and PostNL (Postal & Parcel Services). In his view, planners are ‘accelerators for growth’ explaining his close involvement in the local development of Media Arts Planning, currently a network tool for campaign planning. Formerly Marc was European Regional Head of Strategic Planning & Research at Draft/FCB. He has a Bachelor in Business Studies. Marc lives outside of Amsterdam. He and his wife celebrate the ‘Empty Fest’, with their two kids on their own flightpaths. Music was his first love, passionately playing the drums for hours a day, got him through puberty. He sings at the office (memorable but not necessarily desirable as others sometimes mention).